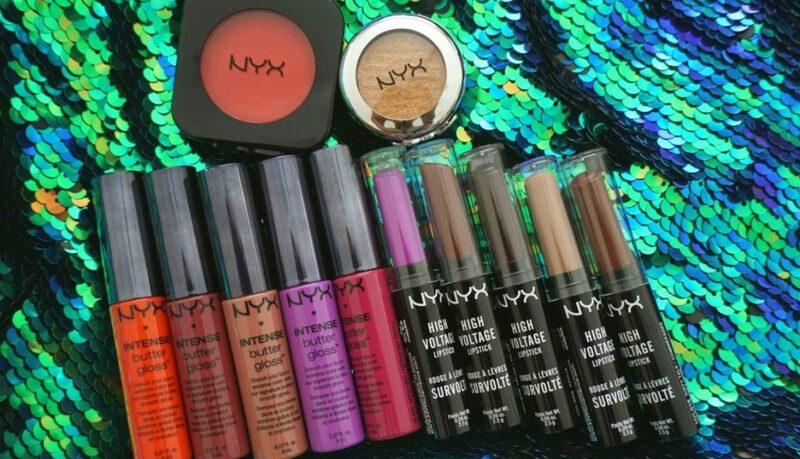 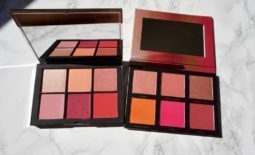 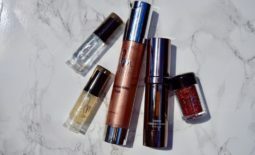 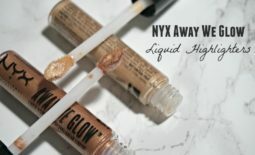 NYX recently released a ton of new products to bring us into the summer right! 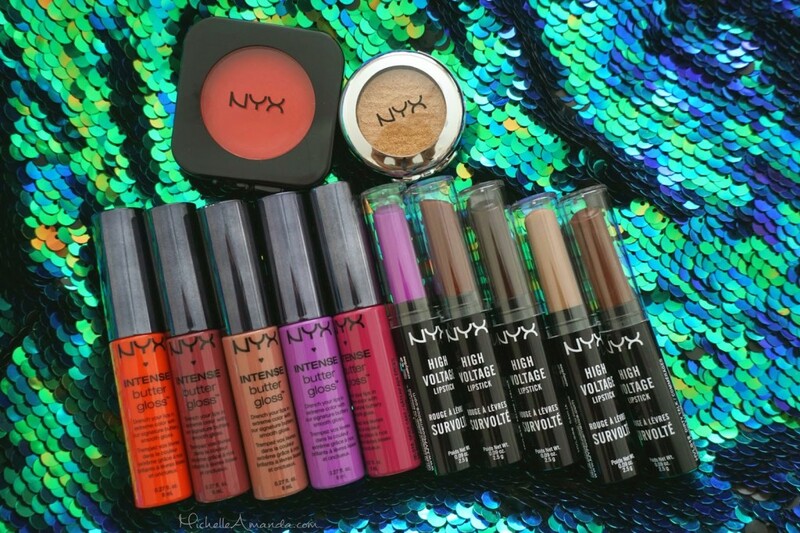 I was supposed to be on a “no-buy” but I couldn’t pass up a chance to order a few things from Ulta during their last sale. 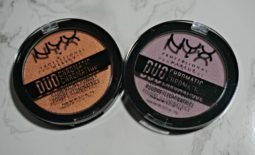 I haven’t got a chance to play with these a ton but from what I’ve seen so far so I like, full reviews and swatches coming soon.